It is possible to purchase through our authorised dealers or directly from our UK design and manufacturing facility. 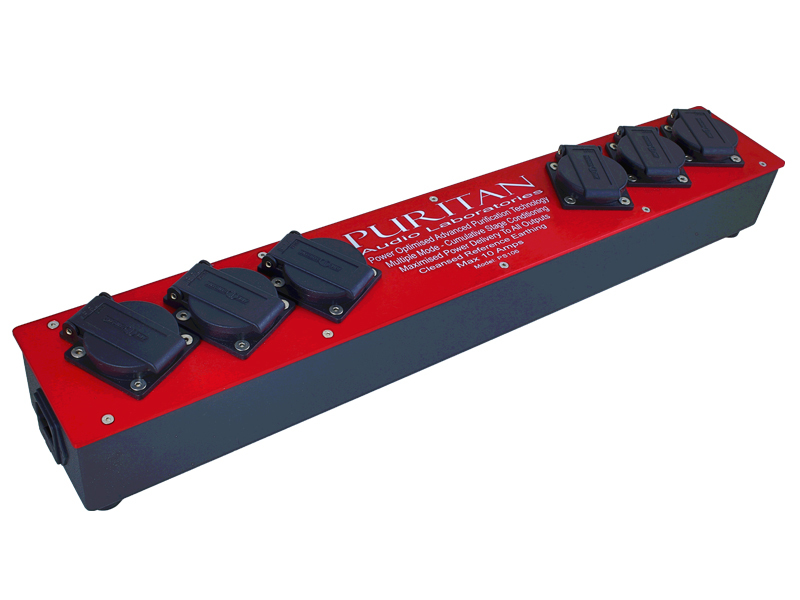 To purchase directly simply email your requirements to sales@puritanaudiolabs.com or order by telephone 01491-680444 (International +44-1491-680444). If your goods are available for immediate shipment (or as soon as they are ready) we will contact you by telephone to complete your credit card transaction securely. We accept all major cards and also accept payment by cheque or transfer. The PSM136 is our ultimate purifier and incorporates every technology in our arsenal to provide you with the ultimate upgrade to your audio system. With 39 independent , tuned filter elements and a host of other features the PSM136 is the pinnacle of Purifier performance. In a more compact form than our Master Series the PS Series of Strip Purifiers incorporate many of the advanced features of their big brothers in a more convenient package and provide much of the stunning performance gains to your system. 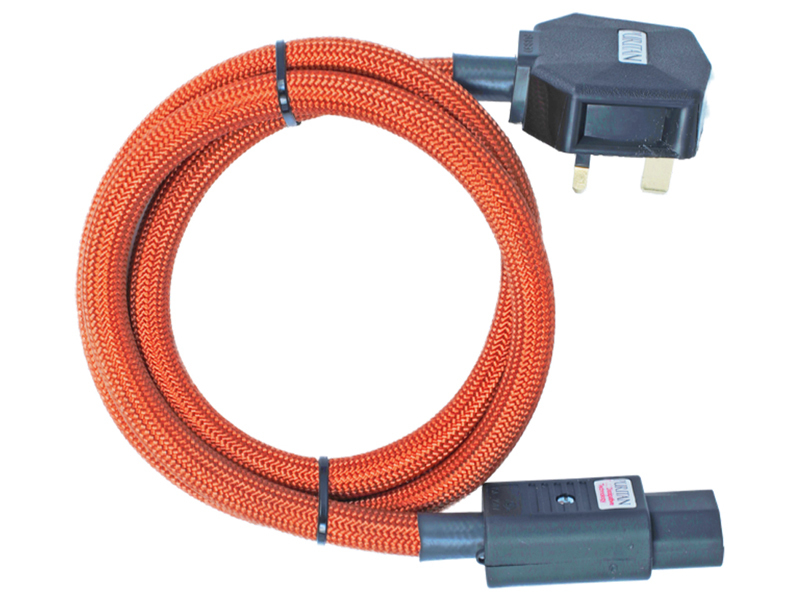 Mains cables are antenna which gather interference and transport it either directly to your system electronics or, in the case of shielded cables, into your signal ground plane. 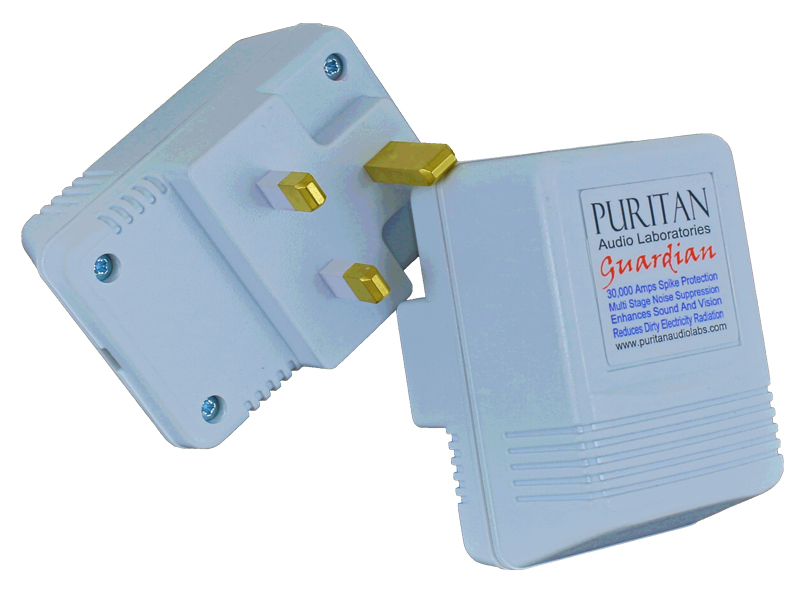 Puritan Proprietary Dissipative Mains Cables unique design eliminates these problems. Your household mains should carry only the smooth 50 or 60Hz sinewave with no added interference, glitches, fizz or pops. Plugging Guardian units into sockets around your home suppresses unwelcome frequencies and spikes, producing a lower noise floor and a healthier atmosphere. PSM136: I received my new toy and it is all up and running. I really do like the build quality. 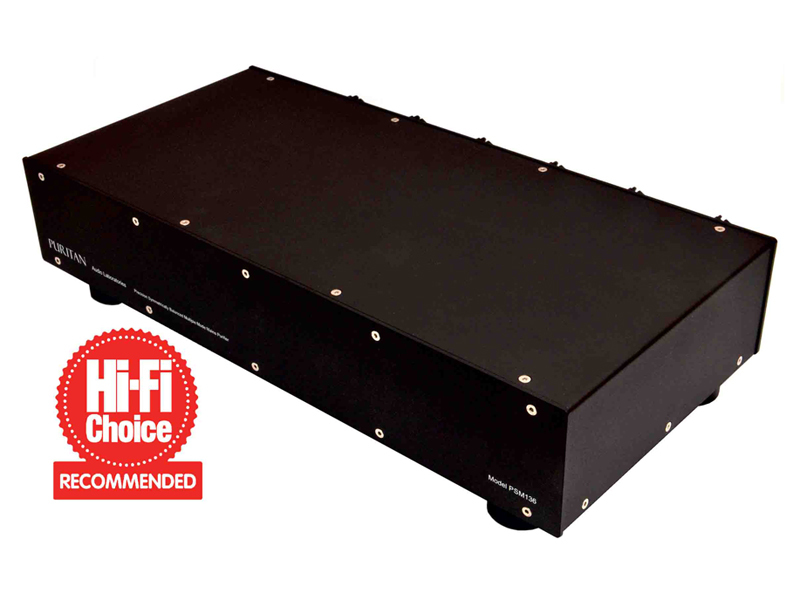 Have you had any Hi Fi Magazine take a look at your Multiple Mains Purifier and given a review, as I think it is bloody marvellous.